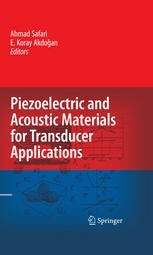 abstract	 In this chapter, the symmetry aspects of the piezoelectric effect in various materials (single crystals, ceramics, and thin films) are briefly overviewed. First, the third-rank tensor of piezoelectric coefficients defined in the crystallographic reference frame is discussed. On this basis, the orientation dependence of the longitudinal piezoelectric response in ferroelectric single crystals is described. This dependence is especially important for relaxor single crystals, where a giant piezoelectric effect is observed. Then, the effective piezoelectric constants of polydomain crystals, ceramics, and thin films and their dependence on crystal symmetry are discussed. The domain-wall contribution to the piezoelectric properties of ferroelectric ceramics and thin films is also described. 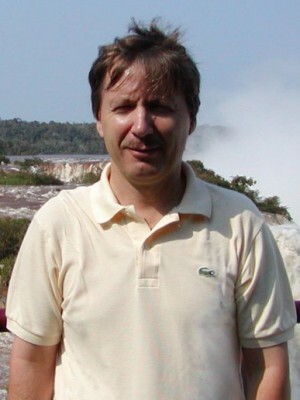 Finally, the crystallographic principles of piezomagnetic, magnetoelectric, and multiferroic materials are presented.